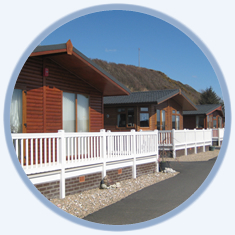 D & M Leisure Parks are one of Scotland's premier holiday park operators. 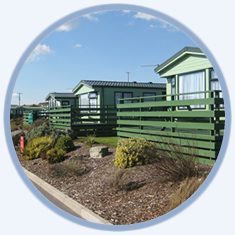 With a selection of quality holiday parks across South West Scotland, D & M Leisure Parks gives you a truly unique opportunity to choose the ideal location to have the holiday home of your dreams. With the choice of seaside locations and inland countrtside parks with or without facilities we believe we have something to suit the needs of everyone. Imagine owning your very own holiday home right next to the beach or amid stunning Scottish countryside and in quiet friendly locations. Well, it�s all possible when you invest in a luxury lodge or static home at D & M Leisure Parks. With new and pre-owned holiday homes available on our newly developed plots and with low cost finance packages even the most luxurious holiday homes become affordable. Please Contact Us for more information about on Holiday Home Ownership. You could be on your way to a lifetime of holidays.